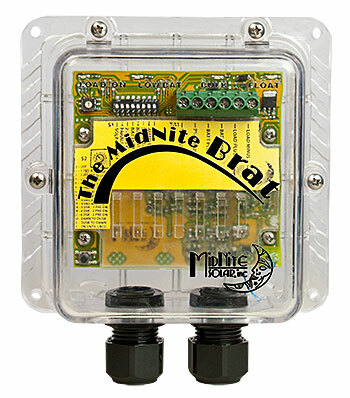 Click the button below to add the MN-BRAT MidNiter 30A PWM 12VDC Solar Controller to your wish list. Four LED’s for Bulk, Float, Load On and Low Battery. Patterned blinking LED’s provide feedback about fault conditions.